Due at 216,000km and finally got done today. First time in over 12 years where it's been done before due. Also topped the coolant and put some spray lube the gear change. Used RMZ119 which is the one recommended by RYCO. Couldn't find it at Repco or Supacheap but I found a few here. 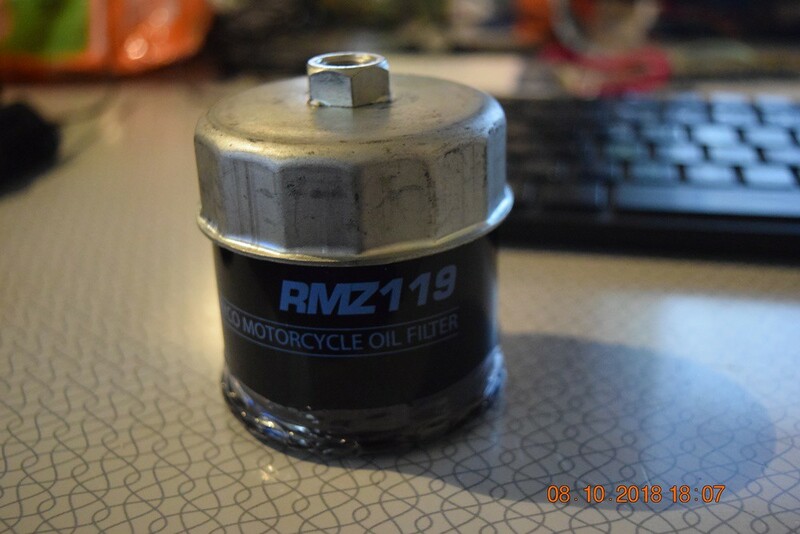 https://www.ebay.com.au/sch/i.html?_from=R40&_trksid=m570.l1313&_nkw=Ryco+RMZ119&_sacat=0 I bought mine with a discount for buying two and the 2nd one will go on to the 1300 as they use the same filter. Same size as OEM filter and the OEM filter tool fits it as well.